I can’t remember the last time I’ve been so excited about a drugstore beauty launch. These palettes were raved about in Europe for a while before they made their way to the US. I was able to get my hands on them pretty soon after they started appearing in stores but I held off on a review until I had plenty of time to work with them. Now that everyone and their mother has had the chance to get their hands on this palette, I thought I would share my thoughts. Let me start of by saying this is by far the most I’ve spent on a drugstore makeup product. I shopped around found that Walmart had the best deal at $15.84 per palette. While $16 is still pricey, it's cheaper than the $19.99 price found at Target and Ulta. The packaging is nice but I wouldn’t say it’s that much better than less expensive drugstore palettes. The case is a magnet for eyeshadow fall out. Each palette has a big mirror which is nice if you want to travel. Their is a dual ended sponge and brush applicator that is nicer than you normally get in drugstore palettes. The brush end was ok to blend out a crease color but I didn’t think it offered enough control to deposit color. Palette 1 consists of beige, brown, and taupe colors. It reminds me of the Naked 2 by Urban Decay. I’ve swatched the Urban Decay palette and the pigmentation is way better and the colors look richer than in the L’oreal Palette. I guess this is to be expected since the L’oreal palette is twice as much as the Urban Decay palette. Even with a primer, I find that the colors in the L’oreal palette fade after a few hours. Palette 2 is made up of pinks and purple colors. 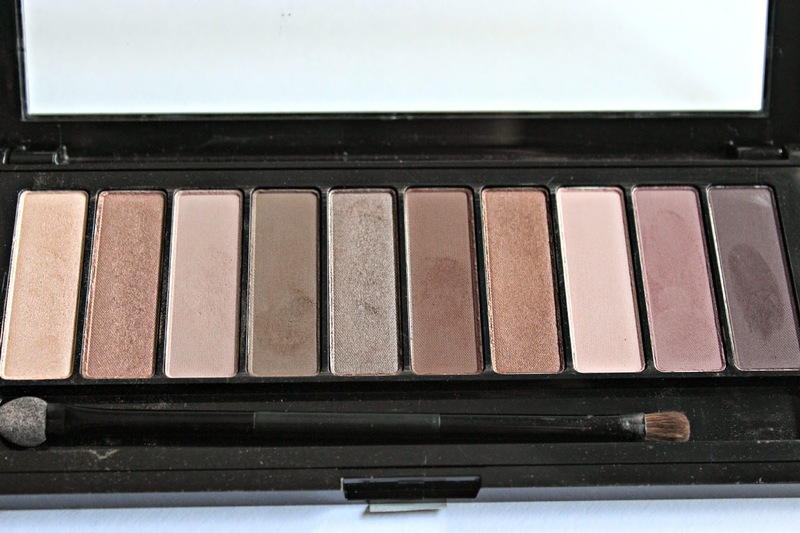 It reminds me of Urban Decay Naked 3. The pigmentation in La Palette 2 is better than 1. I find that the colors are a bit richer and last throughout the day. Overall, I think these are decent palettes but I think they are a tad overpriced. If you are going to buy one or both, I would definitely look out for a sale. Otherwise, I don’t think they are worth the money. Also, if I had to pick between the two, I would choose La Palette 2 because the selection of colors are better and for some reason the shadows last longer. 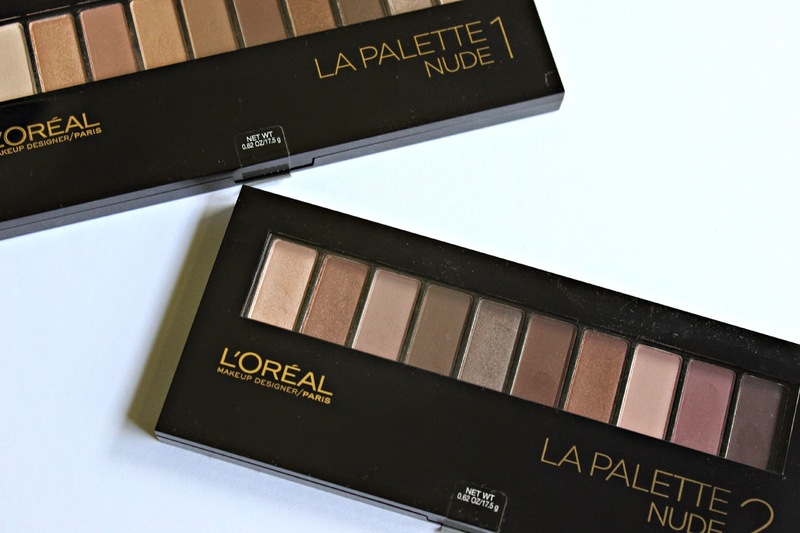 Have you tried either L’oreal La Palettes? I agree, they do look like a drugstore version of the Naked palettes. I wish I could find these in Australia, I love the look of the second one! You're right, the colouring is very similar to the Naked 3- I might just have to bite the bullet and purchase it! It just stinks that they don't carry this in Australia! 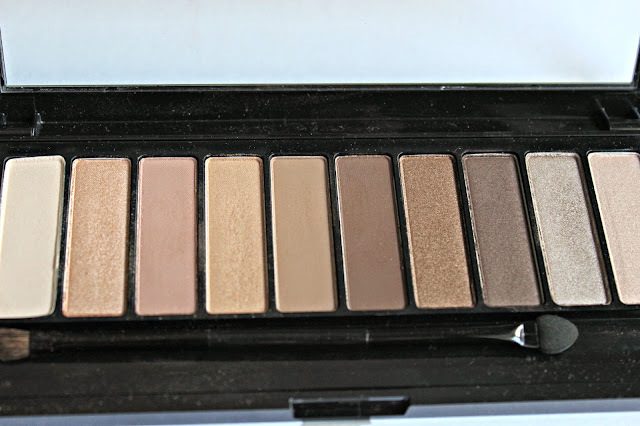 I have been on the fence about buying the Naked palettes for years but if I didn't have this alternative I might be more inclined to bite the bullet and purchase it.